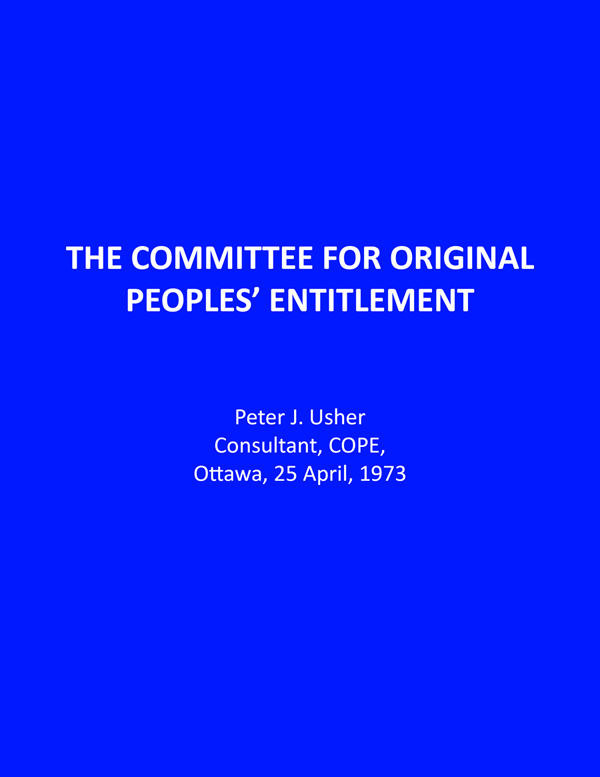 The founding and early days of COPE (Committee for Original Peoples’ Entitlement) by Peter J. Usher. The Foreword is by COPE’s President Agnes Semmler (1973). 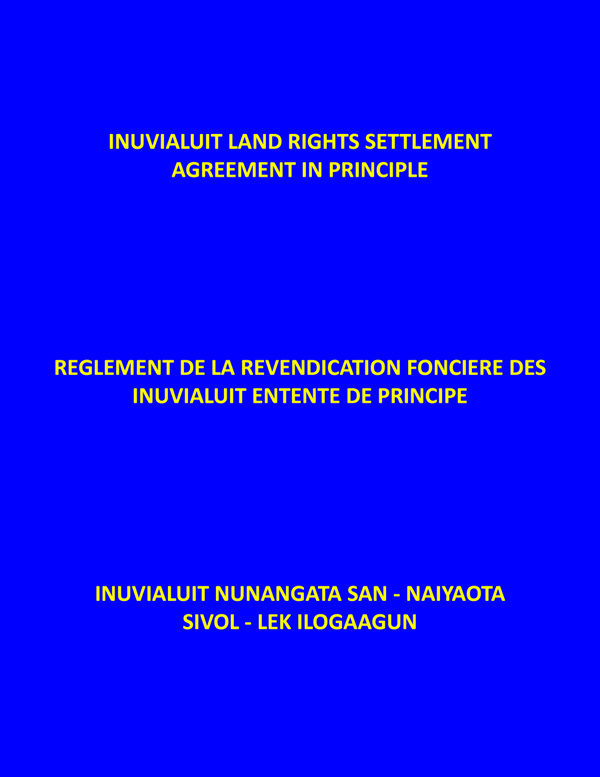 Inuvialuit Land Rights Settlement Agreement-in-Principle between the Government of Canada the Committee for Original Peoples’ Entitlement. 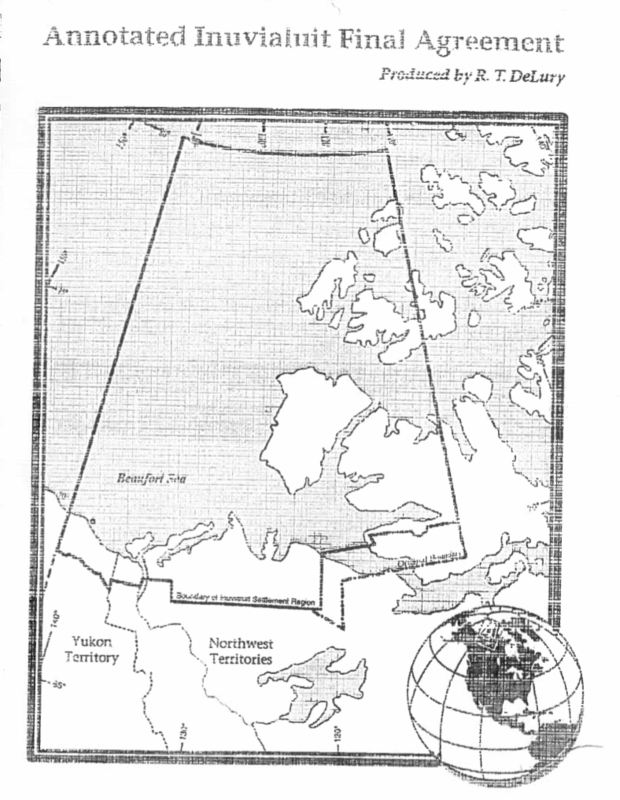 It was signed October 31, 1978 in Sachs Harbour. 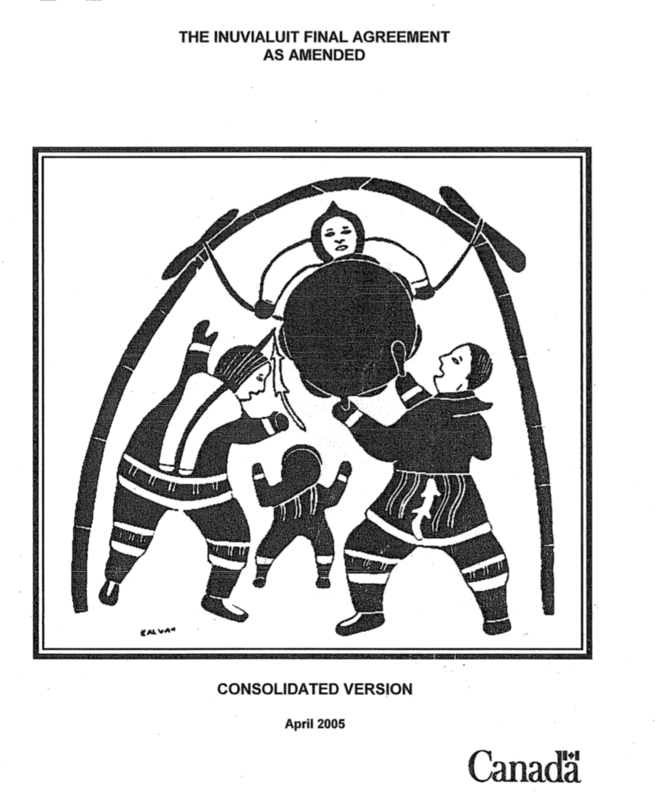 The Inuvialuit Final Agreement as Amended, the Consolidated Version (April 2005). 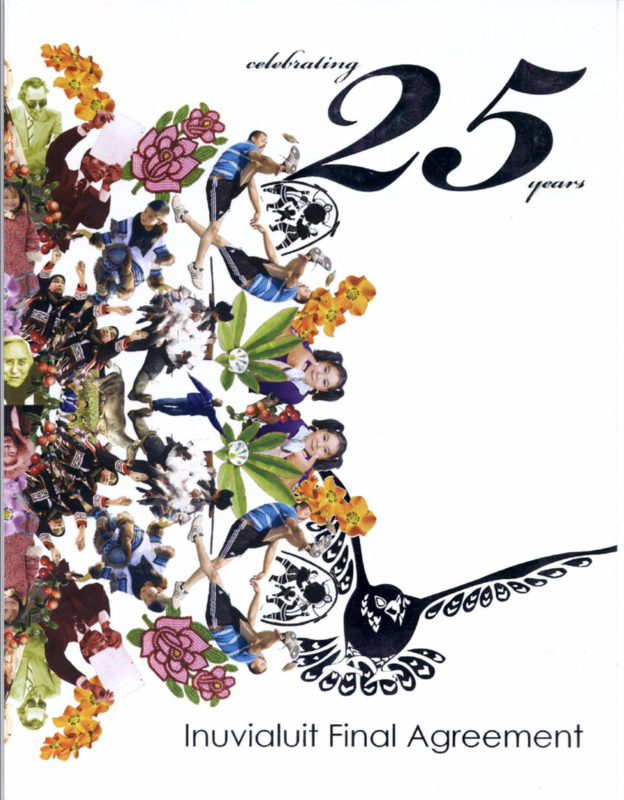 Just like the IFA, this book was created as an instrument to help beneficiaries experience and understand the passion behind the claim, its vision and its goals. 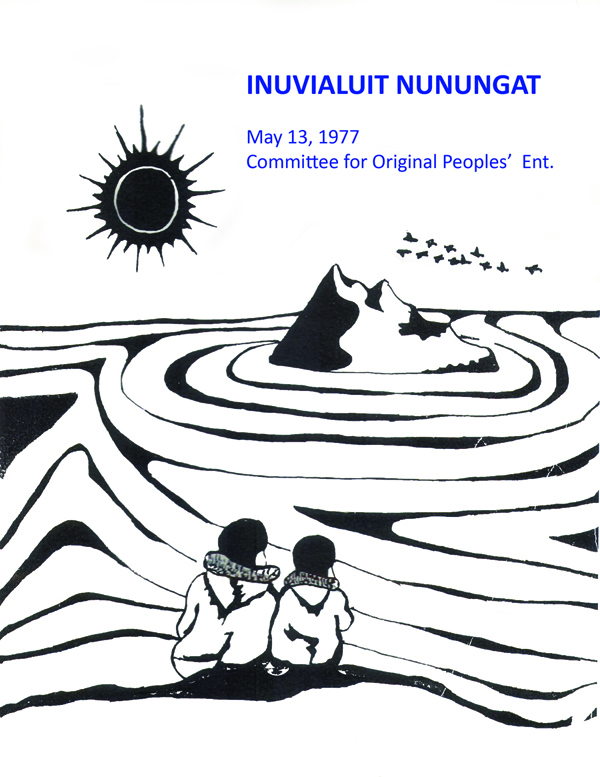 It also celebrates the progress and achievements of the Inuvialuit over the past 25 years.